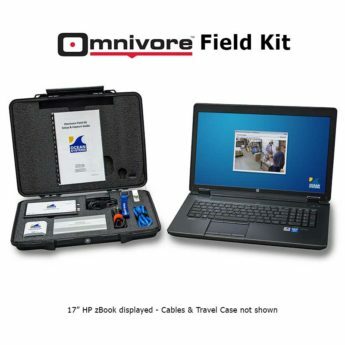 Turn your Omnivore™ Field Kit HP zBook into a very capable and convenient office workstation. 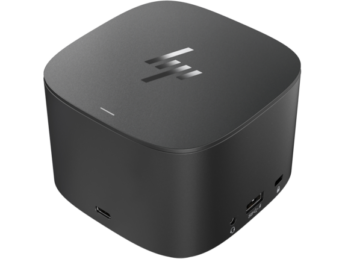 Add external monitors and accessories and you’ve got a complete mobile & office solution! 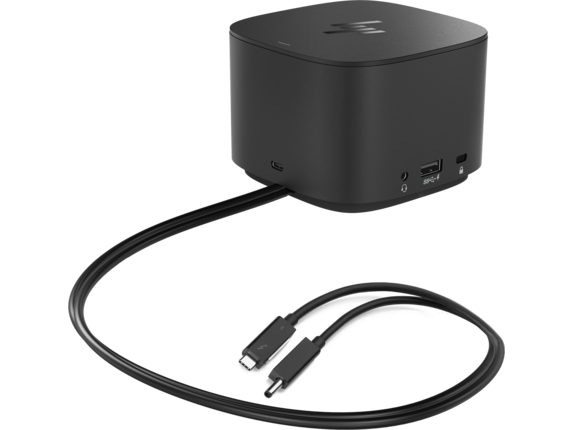 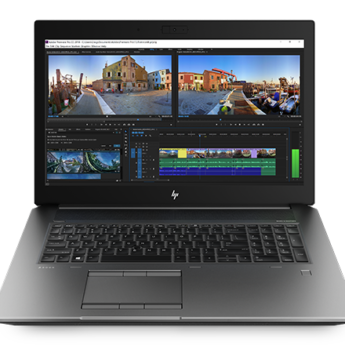 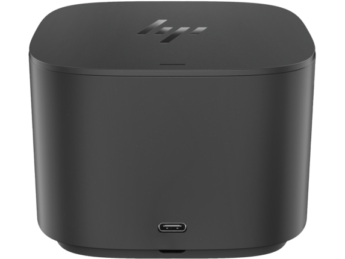 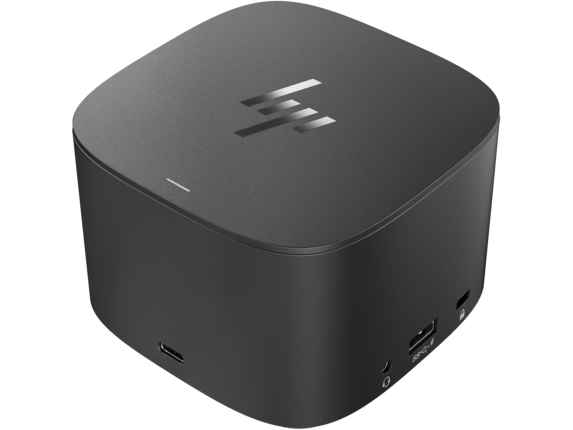 Connect the included cable to your notebook to access a wired network, data, video, and charging with a dock that supports both HP and non-HP Thunderbolt™ and USB-C™ notebooks. 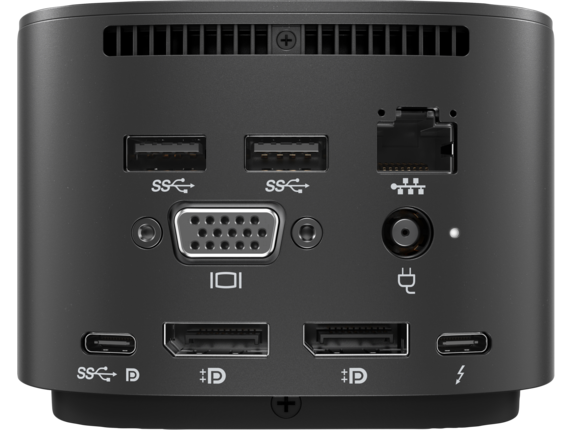 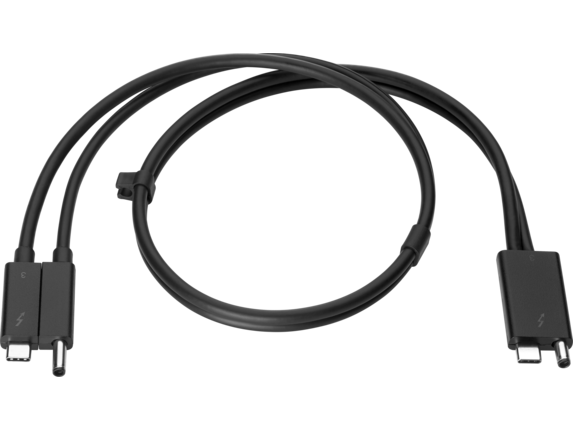 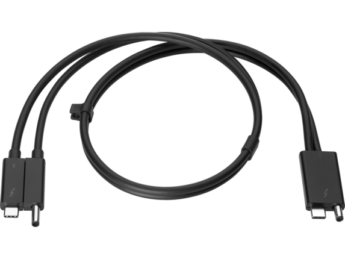 Front: 1 USB-C™ port with data and power out (15W); 1 USB-C™ cable to connect to host system (0.7 meter cable length). Side: 1 powered USB 3.0 port; 1 combo Audio Jack; 1 Kensington lock slot.